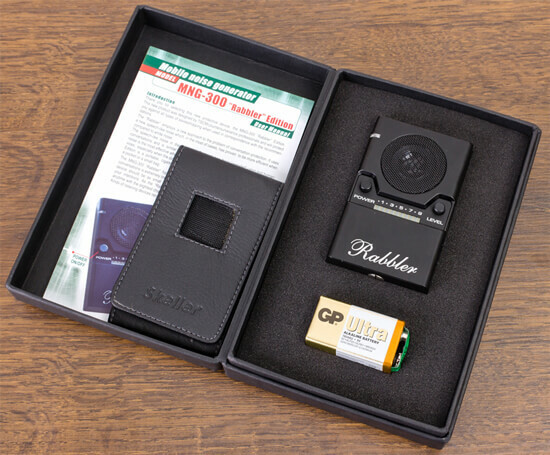 The MNG Rabbler 300 Is an extremely effective Counter Surveillance device. 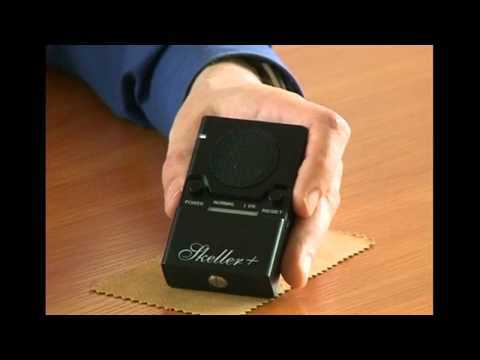 that will keep you safe from any type of correspondence with your associates who may be taping you or anyone else who is eavesdropping on your conversation. Do you want anyone listening into your conversations that are supposedly confidential? Do you want a device that keeps you protected from invasion? Then you have found in this new version counter surveillance device. Now the thing that is the most effective is there is a new speech like a noise which is better than white noise to keep your conversation private. 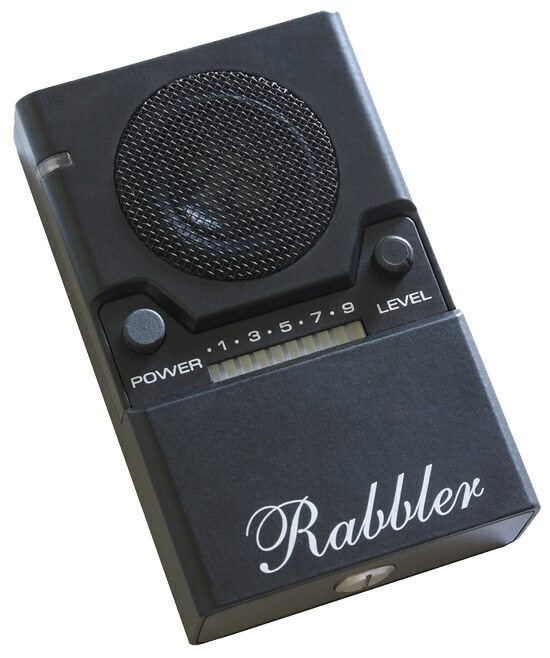 This sounds it makes have been used from real people having conversations and it’s called the MNG Rabbler 300 because it’s sounds like a rabble in an area with a lot of people around. It is extremely effective as counter surveillance techniques and have never been so good. You can also take it with you as it’s only the size of a small cigarette pack and you can hide it in your pocketbook or even in your back pocket. 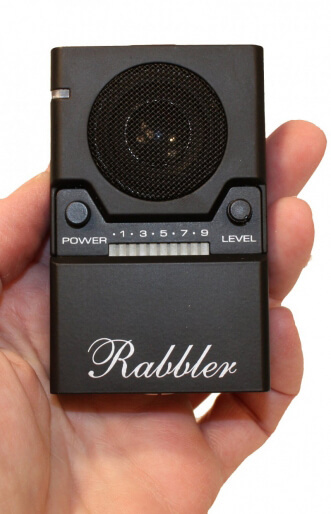 It doesn’t matter what kind of voice recorder, microphone, a 3G bug or GSM bug tries to infiltrate your conversation, the MNG Rabbler 300 protects your sensitive information from spying ears. Even the most secure listening devices are bounce back when it comes against this powerful device. The MNG 300 Rabbler 300 interferes in additional ways to make sure that any kind of audio surveillance techniques such as secret hidden audio recorders are not picked up. It comes alive when human sound is detected and it will make any transmission of information extremely difficult to even pick up what anyone is saying. Wega I Spy Cameras Detector Pinhole Lens finderwww.secyritylab.com.au WEGA I spy hid..